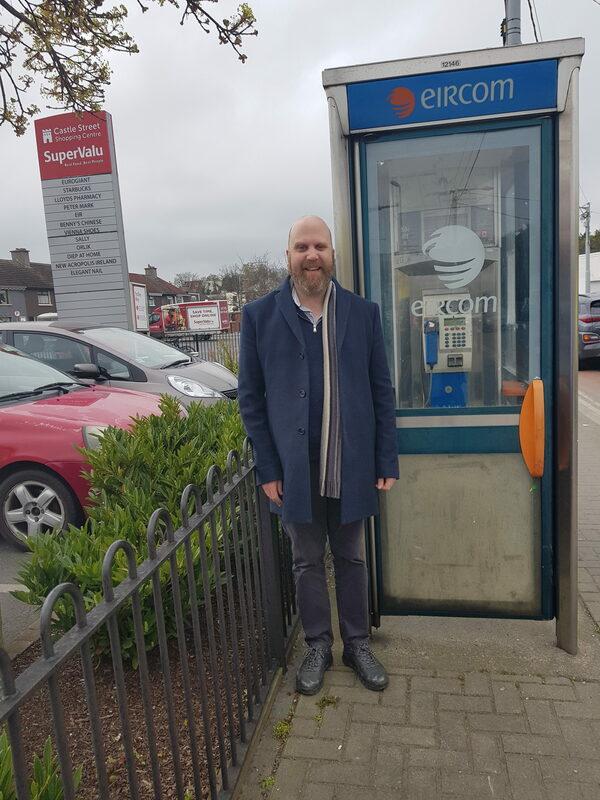 Labour Party Bray West candidate Ian McGahon in calling for a clear action plan on the old phoneboxes in Bray. 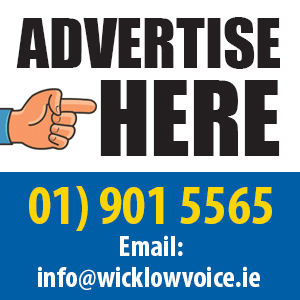 Commenting on the issue McGahon said “The ugly eyesores that are the remains of the old phoneboxes in Bray on the Main Street, Quinsboro Road, Vevay Road, Castle Street need to be dealt with. In some cases they are no longer in use and in other cases they are merely another obstacle that could injure a blind person. It is clear that now needs to be a plan for them. “They could be removed fully from the streetscape or they could be put to different use. In many other towns or cities they have been used innovatively; as a place to store heart defibrillators for local Cardiac First Responder groups, as mini free libraries where people can drop off and pick up books or as plant boxes to enhance the area.